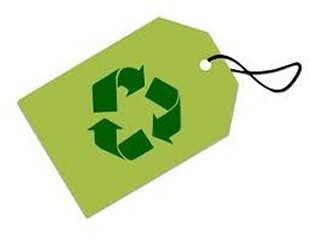 Business Recycling Services, Recycling saves energy, landfill space and natural resources. Businesses large and small embrace recycling.Conigliaro Industries is constantly on the lookout to save you money while meeting all your sustainability goals and objectives. If you are business in Eastern Massachusetts, Conigliaro Industries can help in a big way! 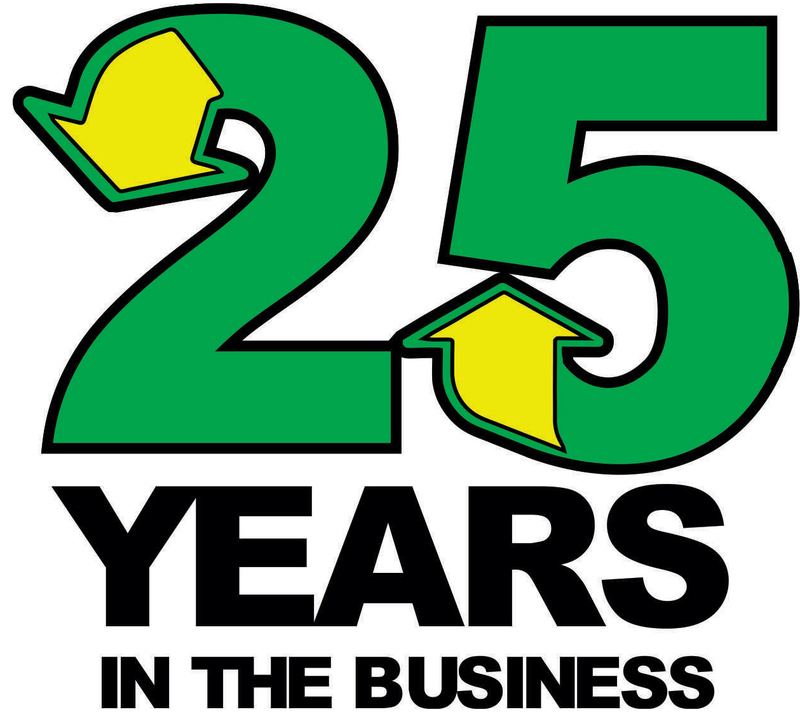 In business for over 22 years, we are uniquely qualified to serve the needs of your organization - regardless of the number and size of your facilities or the number of employees. We have helped businesses reach 90% or better recycling rates while saving money along the way. We recycle the widest array of materials, including easy materials such as corrugated cardboard and commingled containers as well as unique materials such as electronics, fluorescent bulbs and batteries. We also provide Document and Product Destruction Services. Conigliaro Industries offers many types and sizes of containers for use throughout your facilities to collect recyclables, from desk side to the loading dock. We know that one-size-fits-all service does not work businesses so we will pick up your recyclables at the frequency required, whether daily, twice-weekly, weekly, bi-weekly or on-call. Best of all, we will track all your recycling activity at every stage and give your sustainability team access to the information real time over the internet. Simply put – our goal is help you reach your recycling goals, save money and meet local, state and federal recycling rules and regulations. A win, win, win!